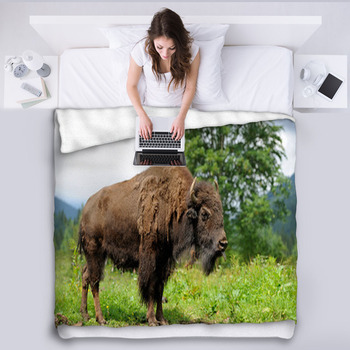 You don't have to skin a buffalo to have its wooly coat on your bed. 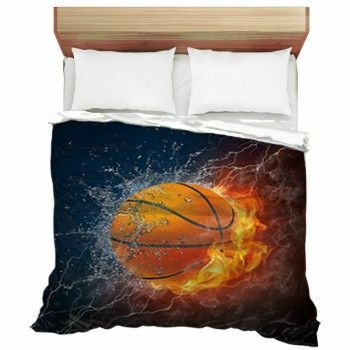 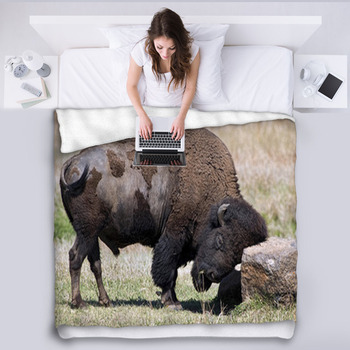 Put it there on a custom buffalo blanket. 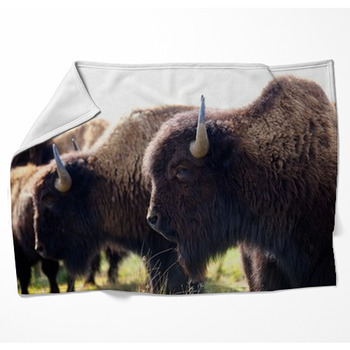 Too bad these weren't around when herds of bison were being wiped off the plains for their hides. 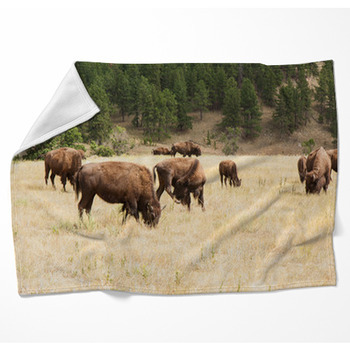 Luckily, the buffalo are making a comeback and so is their warmth, on these custom blankets that leave them in their own skin to graze on the plains at the foot of the Rockies. 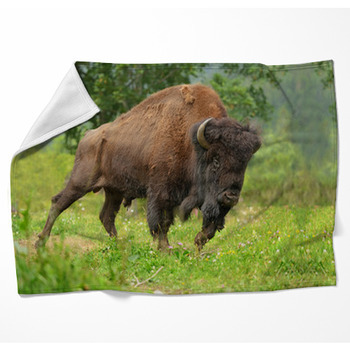 Bring an American bison to your couch or bed, with its shaggy leg warmers and sleepy eyes, and snuggle up to its golden brown fur. 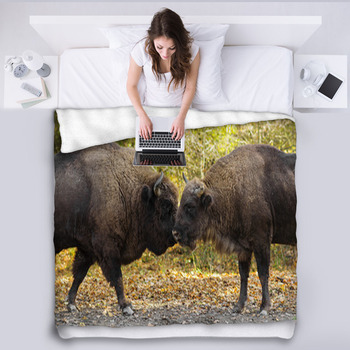 Spread a rumor of an albino buffalo on your bed with a white bison standing among its wooly brown cousins curled up on a snowy field. 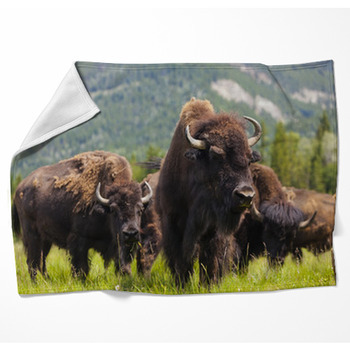 Put the patchy coat of a wild American buffalo on throw blankets with matching pillows cases and let it roam a grassy patch near your picnic. 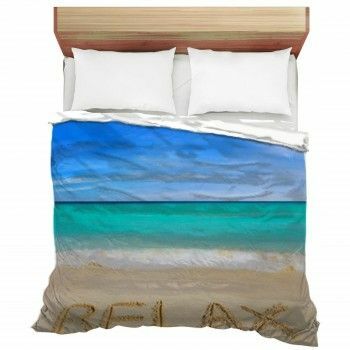 Stretch out beside it under rosy skies. 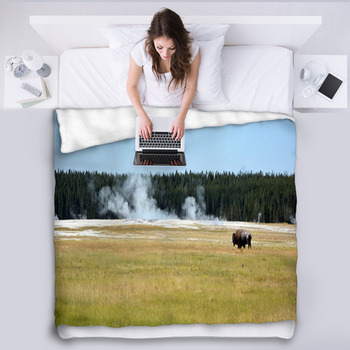 Let it rest on a patch of snow with Old Faithful blowing its mists into spacious skies beyond amber fields in a gorgeous bed blanket. 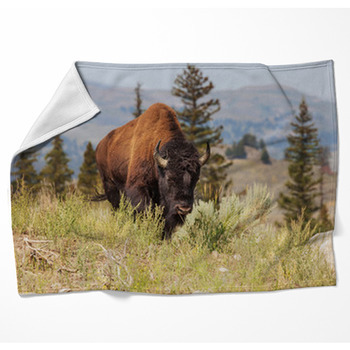 Let a bull graze in soft greens for a natural touch of color. 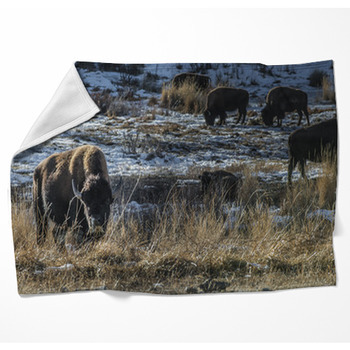 Have its mystical horns frame a soaring eagle in the silvers and browns of Native American imagery on a stunning buffalo themed throw blanket for a sofa or chair. 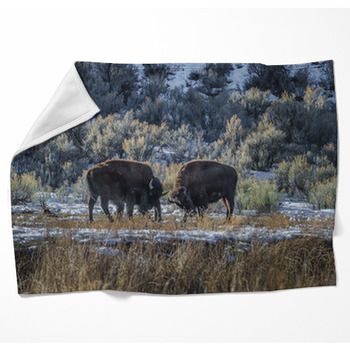 Catch the heat of its breath in the chill of the morning air and snuggle up a little closer to its wooly warmth. 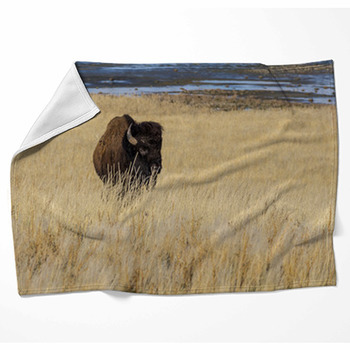 Blur the sunny background and keep the golden light on the unruffled beast in the grass with a soft fleece bison blanket.